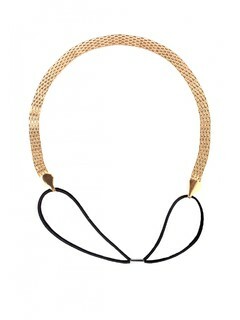 Elastic hairband are such a practical style necessity! 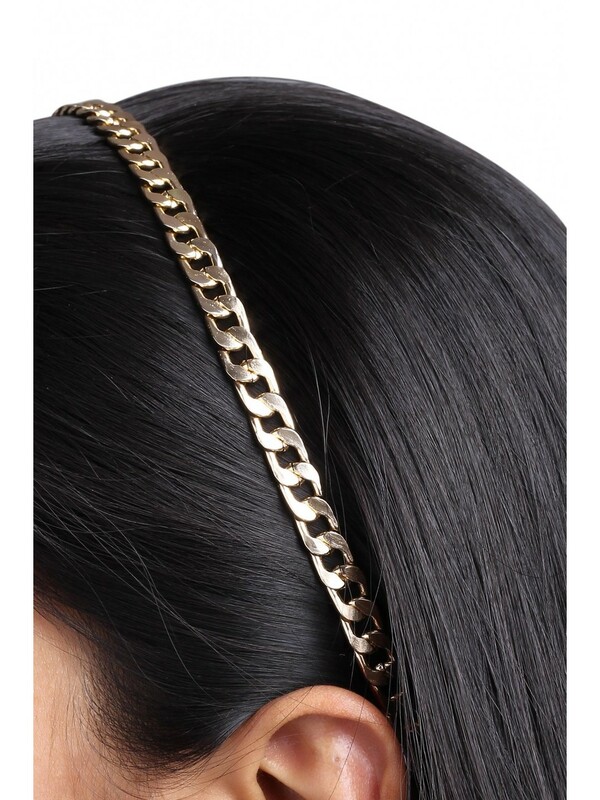 They are perfect to hold your hair in place even on the bad hair days and still look chic. Accessorize with: A floral skater dress with gladiator flats and a mini sling along with subtle accessories.